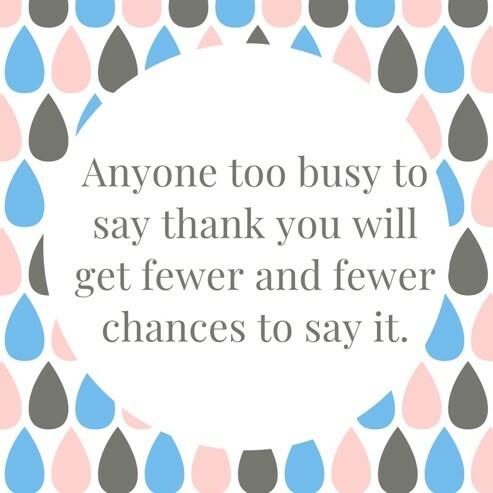 “Please” and “thank you” are the magic words you’re taught as a child, but they continue to be important in your vocabulary for life. Everyone appreciates the courtesy, from the barista at Starbucks to the driver that let you pull into traffic in from of them during the morning commute. And you know who else would appreciate the courtesy? Your clients! Carol’s Cookies also lives by this mantra and we also send out thank you gifts to our clients every year showing our appreciation to them. Guess what we send? (HINT: They are handmade and delicious.) Nothing makes us happier then when we see our clients doing the same. We are always delighted to work with companies like Flaherty’s Flooring of Texas who send out our handmade cookies in special thank you gift tins. Just last month they sent a few hundred to their premier customers. The gift that keeps on giving….it’s a fantastic gesture that their customers appreciate when you recognize them for their business. We have hundreds of clients that order monthly to say thanks for referrals, for a job well done, thanking customers for their business, employee appreciation gifts, special occasions, etc. 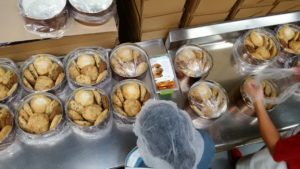 There reasons to send handmade cookies is endless, really. 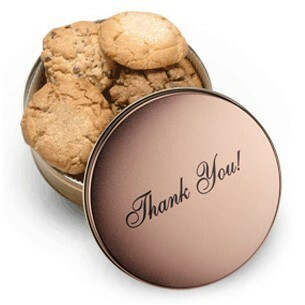 Go ahead, say thank you with one of our cookie tins, and you’ll find that you will actually get a “thank you” in return for years to come.